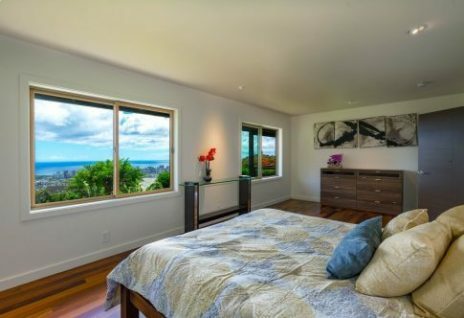 conveniently location is just a short, straight shot into downtown Honolulu and an easy drive to the H-1 freeway and Windward Oahu. Despite the close proximity to the busy downtown area and though the Pali Highway runs through the middle of the neighborhood, Nuuanu is an incredibly quiet, peaceful place to live. mountains and lush, green vegetation. neighborhood stays so quiet because its narrow roads dead end into the mountains. events throughout the year, it’s a desirable place to spend your free time. renovated present a great opportunity to create the home that you’ve always wanted. Honolulu or in any of the three hospitals located within 5 miles of the neighborhood.